Farrar, Straus and Giroux, 9780374282103, 224pp. 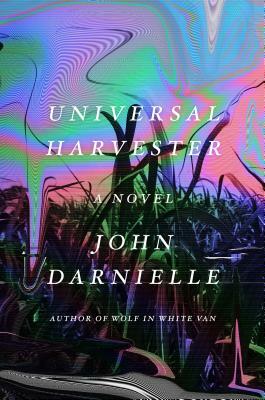 In Universal Harvester, the once placid Iowa fields and farmhouses now sinister and imbued with loss and instability and profound foreboding. The novel will take Jeremy and those around him deeper into this landscape than they have ever expected to go. They will become part of a story that unfolds years into the past and years into the future, part of an impossible search for something someone once lost that they would do anything to regain.